HomeI’ve been audited: Now What? When that dreaded notice comes in the mail stating you’re being audited by the IRS or state, it’s likely your heart rate will increase! The first step is not to ignore the letter – it won’t go away and delaying a response will only cause additional problems. The chances of being audited by the IRS are very slim; on average about one percent of all tax filers get audited. The first thing you need to do after getting an audit notice is find a tax specialist who can work with you and the IRS. Someone who has experience dealing with the IRS on audits can be a great benefit and can help avoid a multi-year audit versus a single-year audit. At the time of notice of an IRS tax audit, you should be informed of what section of your tax return is of interest. This will give you the opportunity to gather the documentation supporting the monetary amounts you used in that portion. For example, if your schedule C is in question, you’ll have to gather the hard-copy of every document used for preparing this form. Paper copies are important; no electronic documents will be accepted as backup. Speak with a tax professional if you have a tax return due while you’re being audited by the IRS or state. 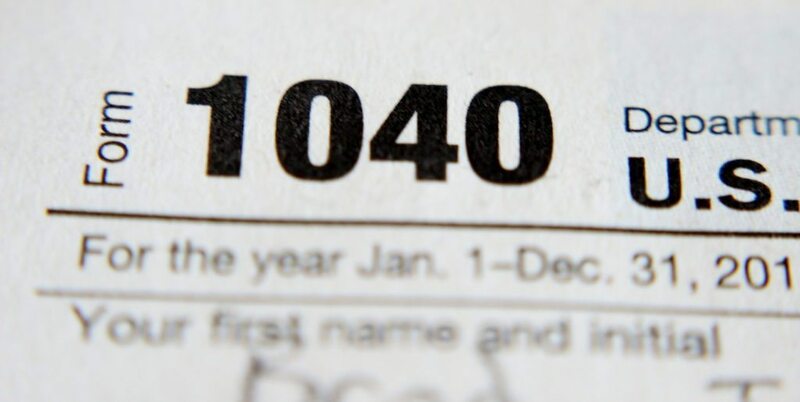 Filing during this time may result in this newest return being flagged as part of the audit; in some cases filing an extension may be a better option. Your tax professional can advise regarding whether to file or request an extension. In some cases, an IRS tax audit means you’ll have to pay additional taxes once the process has been completed. Therefore, it’s a good idea to make advance preparations for these payments if possible. The last thing you want once the tax audit is over is to do is discover you owe additional taxes and have to worry about paying additional penalties. One of the primary reasons to work with a tax professional when you’re being audited by the IRS or state is to assure that you don’t over-share information. You need to provide the auditor with the specific information they’re requesting. You don’t want to provide them with information they haven’t solicited as this could trigger a search for additional mistakes. 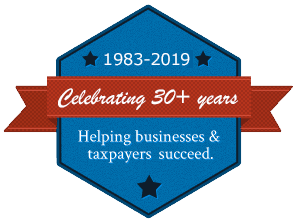 Whether you’re facing an IRS audit of your business or personal tax return, contact Rue & Associates online or at (804) 730-7455. We’ve had years of experience dealing with the IRS and you can count on us to represent your best interests.